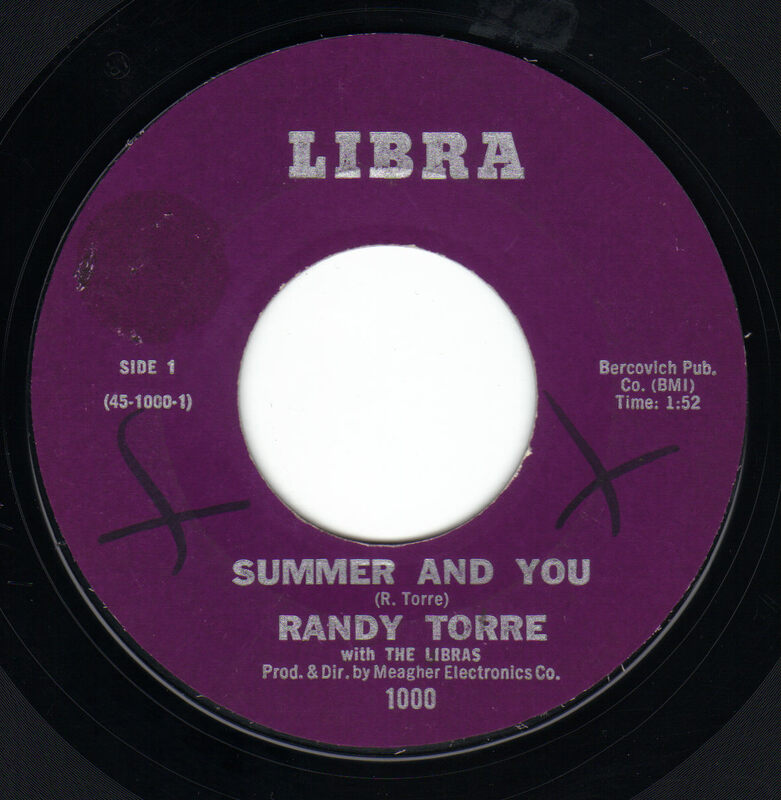 Randy Torre was a Captain in the U.S. Army stationed at Ft. Ord military base near Monterey, California in the mid to late 1960's. He was a doctor specilizing in Podiatry. Randy and some buddies recorded four songs at Jim Meagher's recording studio in Monterey releasing two records on their own Libra label. 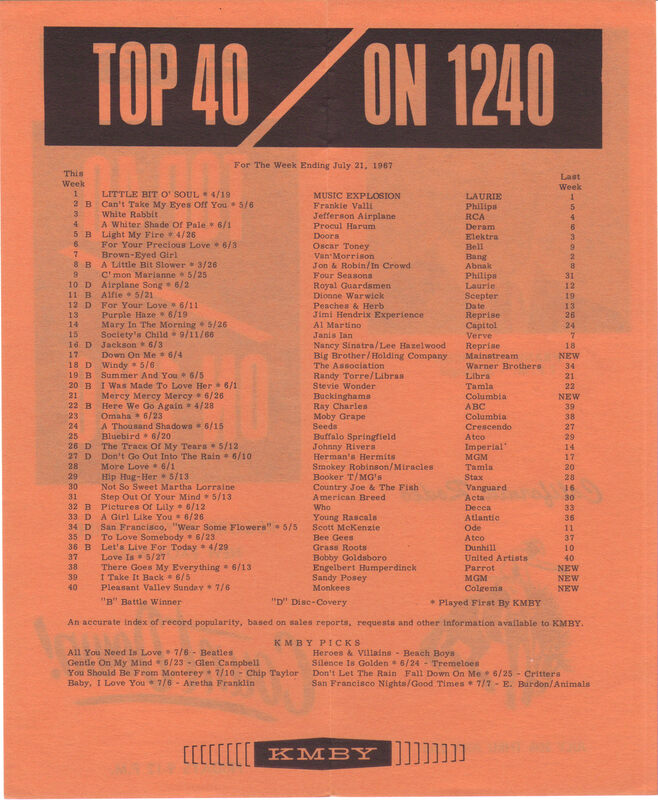 Randy wrote "Summer And You", a rocking, driving song reminicent of the Bobby Fuller Four. The flip side is a moody take on Gershwin's song "Summertime" where the drummer seems to be playing a different song. 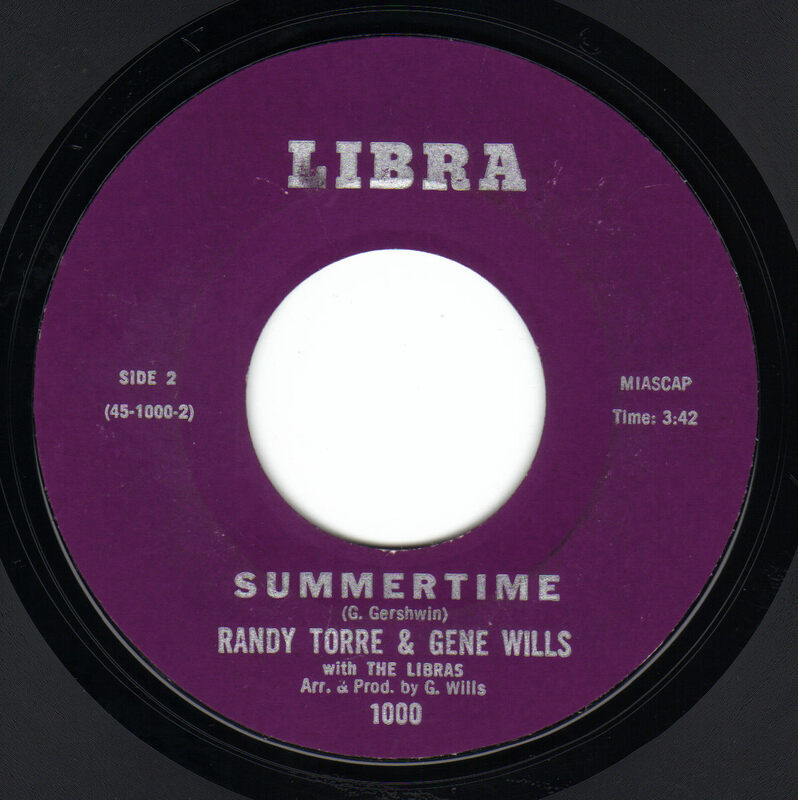 The lead vocal duties were shared by Randy and Gene Wills who was also stationed at Ft. Ord. The second single featured two songs penned by D. Westberry and A. Ramsey. 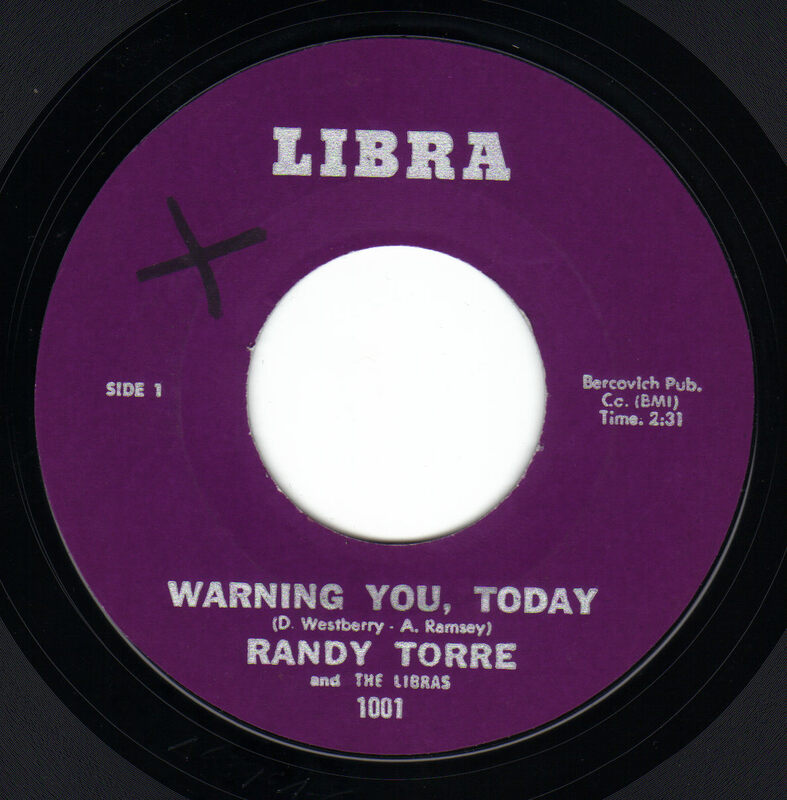 "Warning You Today" is a rocking minor key tune with some nice twelve string and bass guitar work. 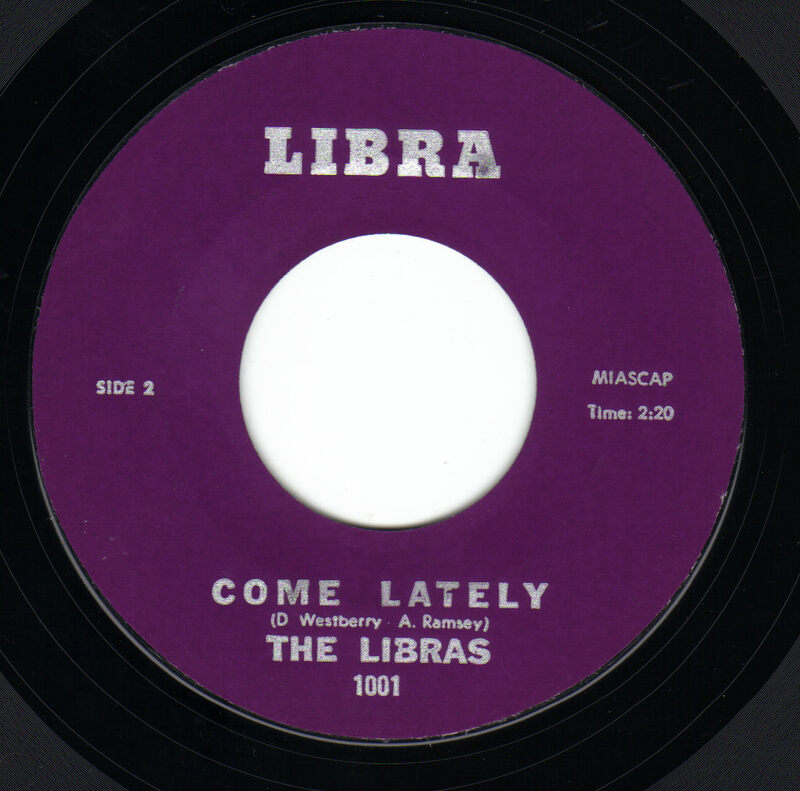 "Come Lately" is a nice laid back song capturing the feel of the time. Tea for Mothers "World Peace" is the theme selected by the Peninsula Council of B'nai B'rith Women for their sixth annual donor luncheon on Wednesday at 11 a.m. at the Cabana Hotel in Palo Alto. Luncheon which will commence with an awards program and entertainment by Warner Brothers Recording Group "The Libras" with Captain Randy Torre, who will be leaving in July to entertain troops in Vietnam. Captain Torre, of the U.S. Army Medical Corp., will shortly be the subject of a Life Magazine article which will study in depth his medical career as the country's youngest podiatrist and of the new techniques he has introduced in his field.